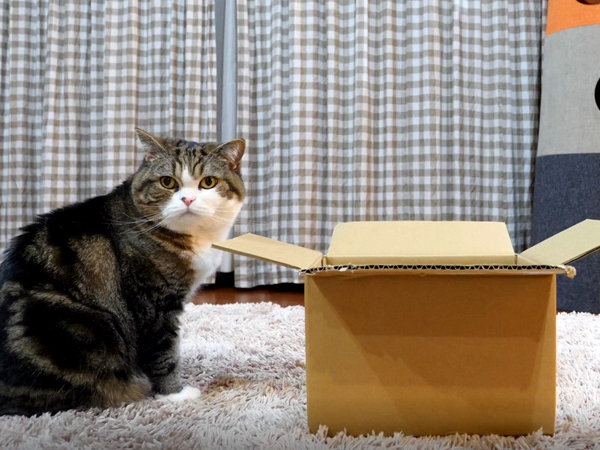 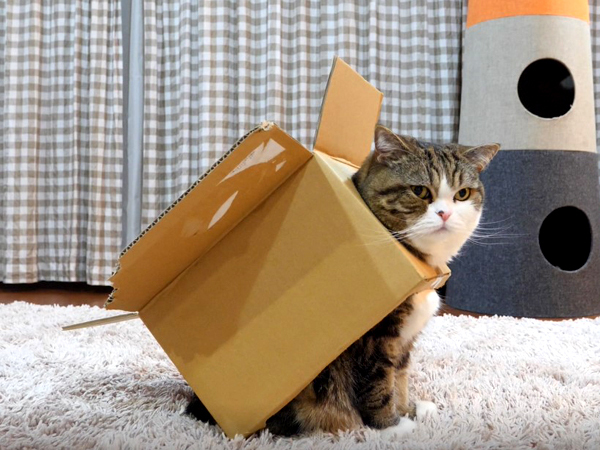 When you became Maru Robot, how does your ability change? 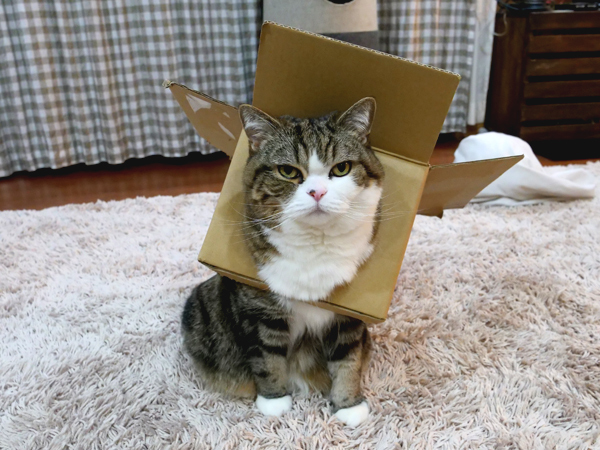 Can you do something great? 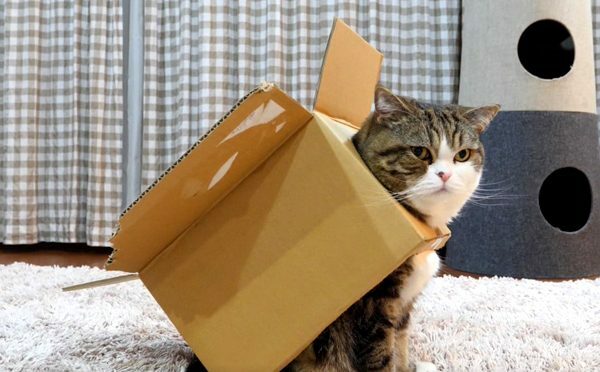 Can you show great power? 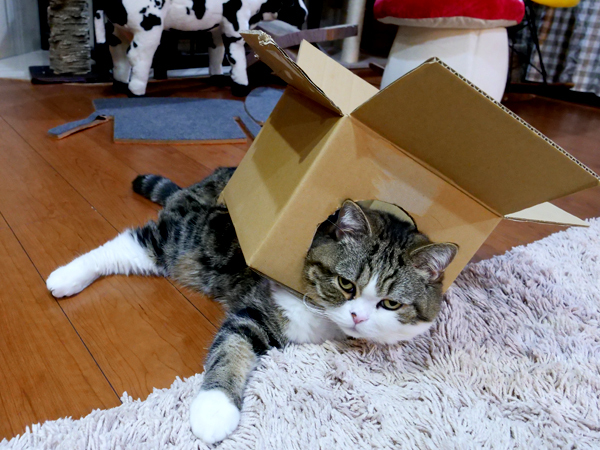 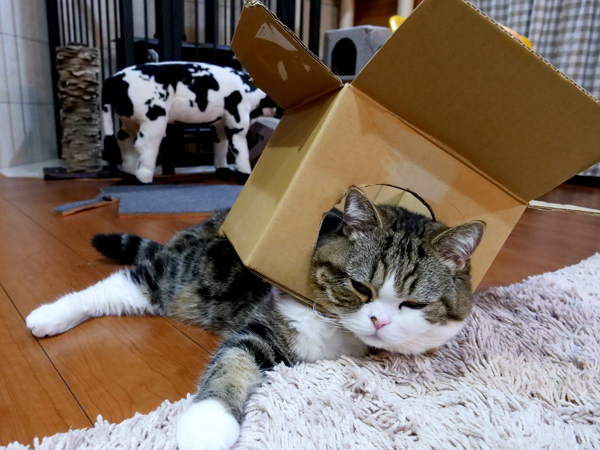 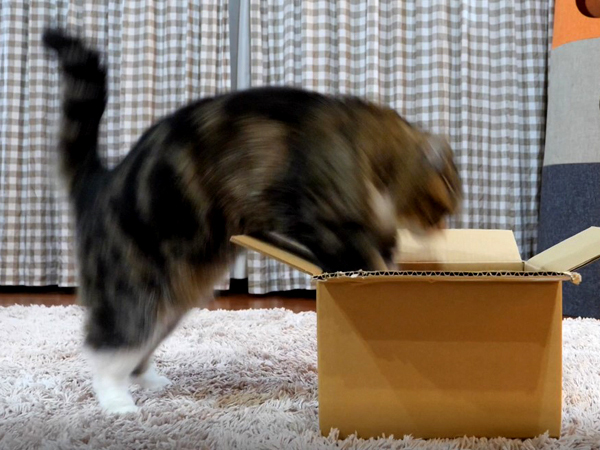 When Maru transforms himself into Maru Robot, he becomes idler and idler.